One size doesn’t fit all. That’s why we’ll work closely with you to create a recruitment system, from scratch, that works exactly how you need it to. A front-end website can compliment the features of your back-end recruitment system, as well as give you a strong online presence. Many recruitment companies grow from one-man start-up, to flourishing organisations. In the same way, our recruitment systems can grow from a website with all the essentials, into an enormously effective and efficient business system. 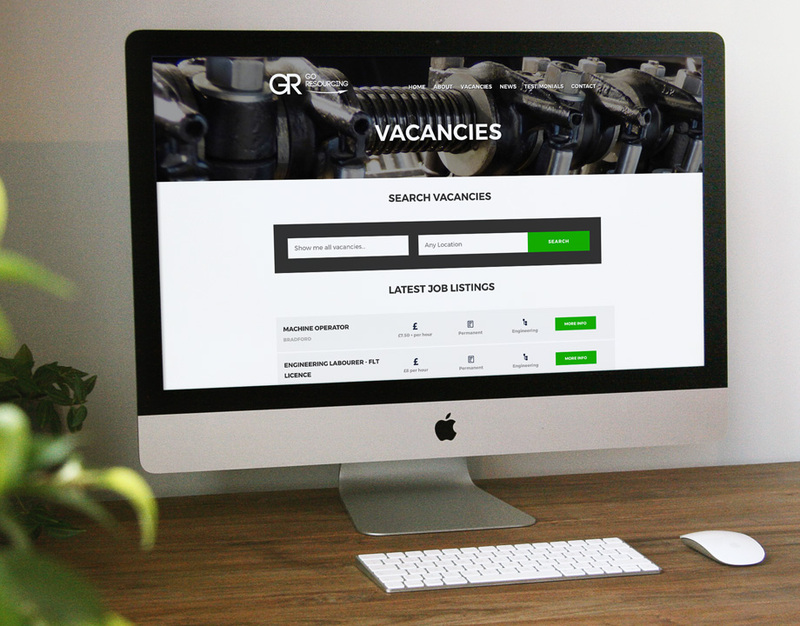 Let our candidate matching feature automatically shortlist candidates for you. 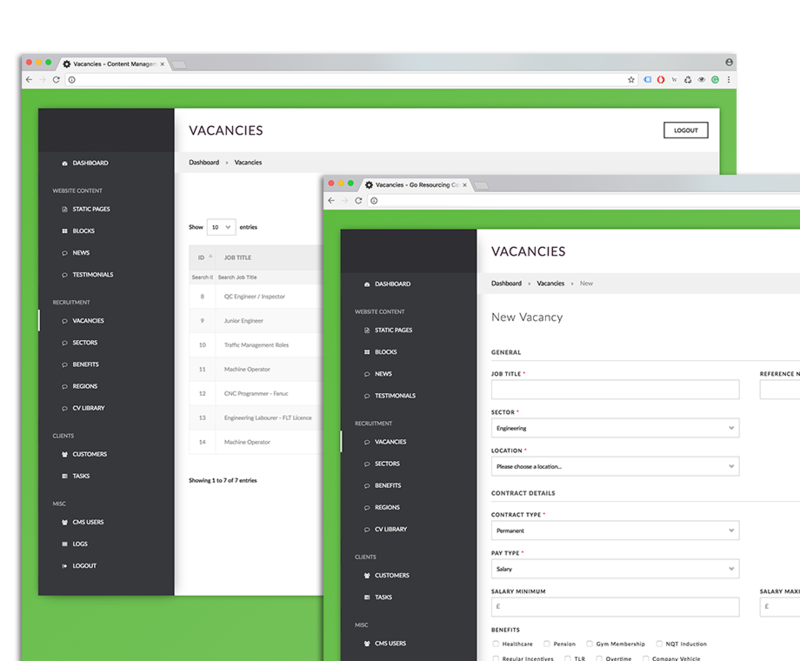 As soon as you, or your client posts a vacancy, your system will immediately display candidates based on their suitability. Want to find out more about the benefits a recruitment system could bring you? Click here to download our free information pack.